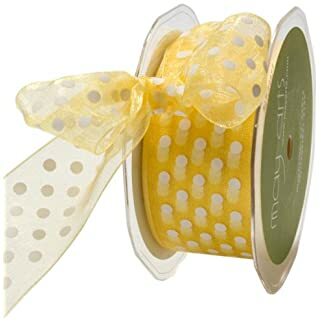 May Arts-Polka Dots Sheer Ribbon. 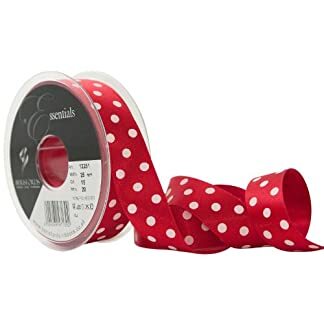 This Ribbon Has A Great Colorful Design With The Sheer Background And The Polka Dots! 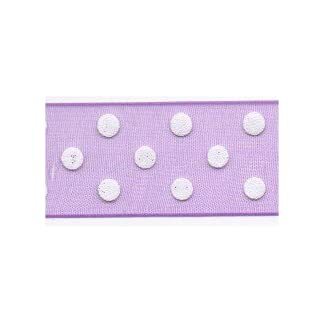 It Will Be Perfect For Embellishing Gifts Or Party Favors. 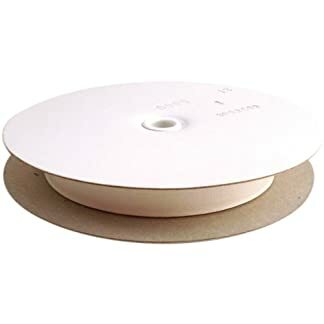 This Package Contains One 3/8 Inch X 50 Yard Roll Of Ribbon. Available In A Variety Of Designs, Each Sold Separately. Imported. Amazon.es Price: 15,01€ (as of 25/04/2019 06:06 PST- Details) & FREE Shipping. Amazon.es Price: 43,07€ (as of 25/04/2019 06:06 PST- Details) & FREE Shipping. 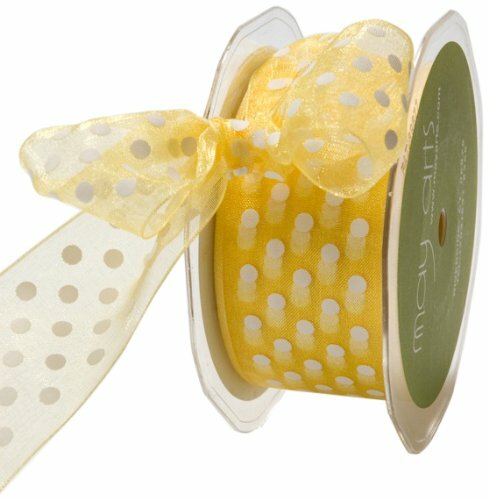 Estás viendo: May Arts Sheer diseño de lunares diseño de lunares blancos cinta, 3/8 in x 50 m), color amarillo Amazon.es Price: 29,17€ (as of 25/04/2019 06:06 PST- Details) & FREE Shipping.